"Amethyst Skies Purple Grey" (5'3" x 7'6") - 5'3" x 7'6"
Prioritize style with the alluring multicolored Ikat pattern of this area rug. The stain-resistant polypropylene fabrication means enduring vibrancy, while the plush pile offers superior cushioning. 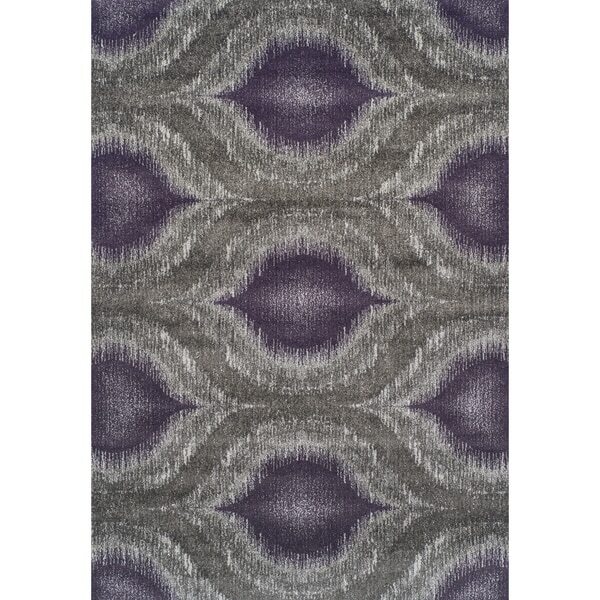 Anah Subtle Purple Abstract Area Rug - 5'2" x 7'6"